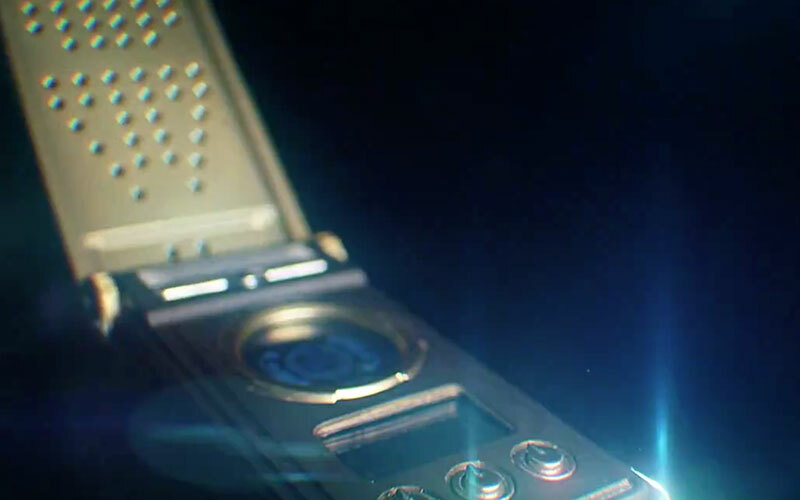 With Star Trek: Discovery‘s launch just a few months away, the hype machine is kicking into overdrive. 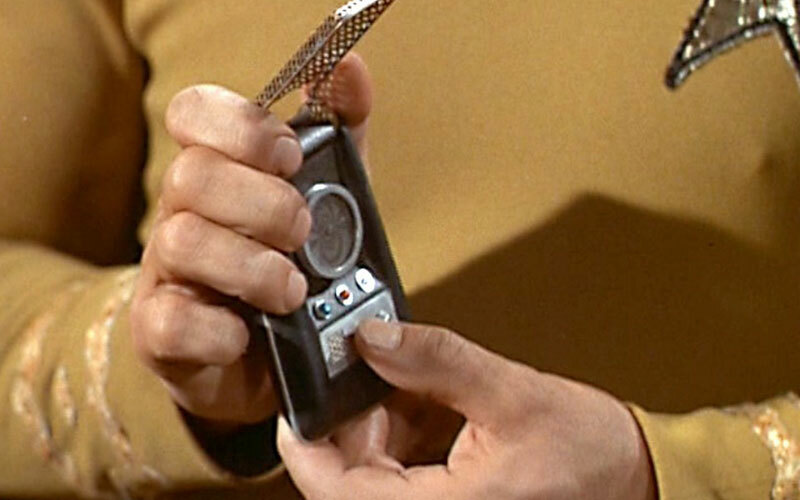 On Monday, CBS released our first real look at the handheld communicators that will be used on the series. 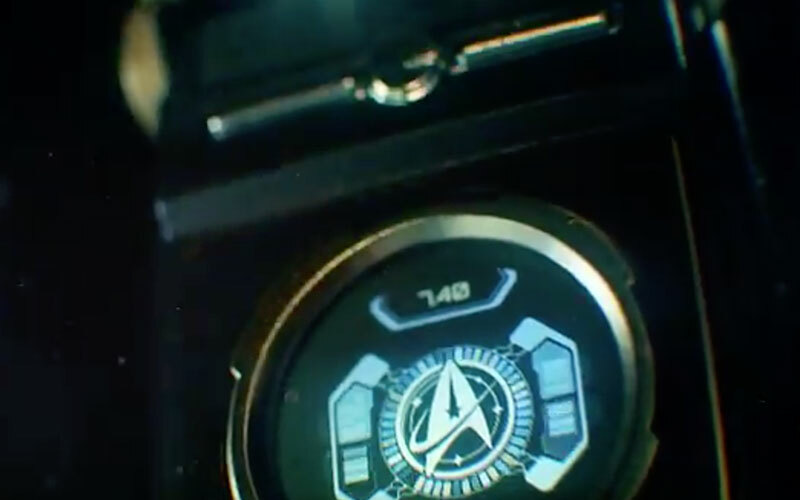 The communicators were initially shown in the first trailer for Discovery in May. Take a look at a few screenshots and the teaser video below. 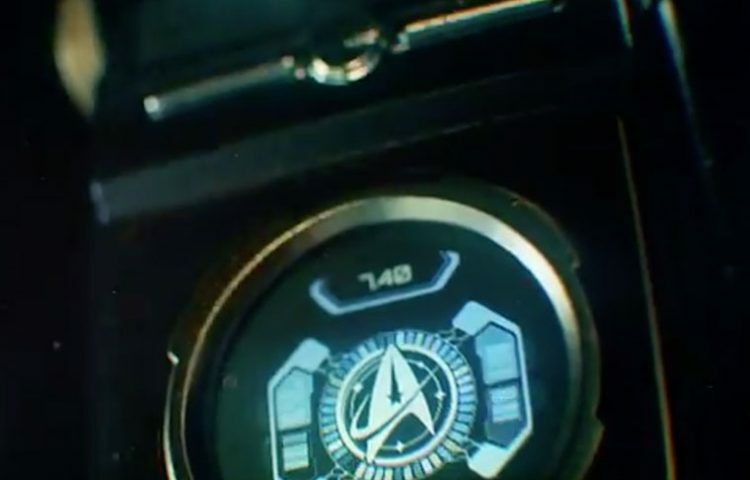 With Discovery set approximately ten years before the events of Star Trek: The Original Series, the communicators have a similar look to those used in the original Star Trek.